John Fuller offers 10 friendly warnings to first time dads. 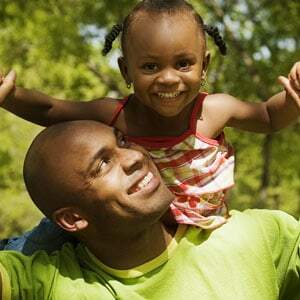 What is the main responsibility of a father? 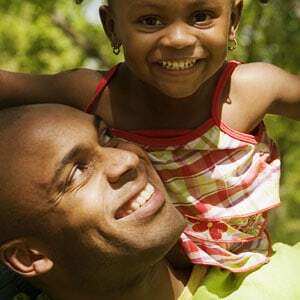 Feeling a little anxious about fatherhood?